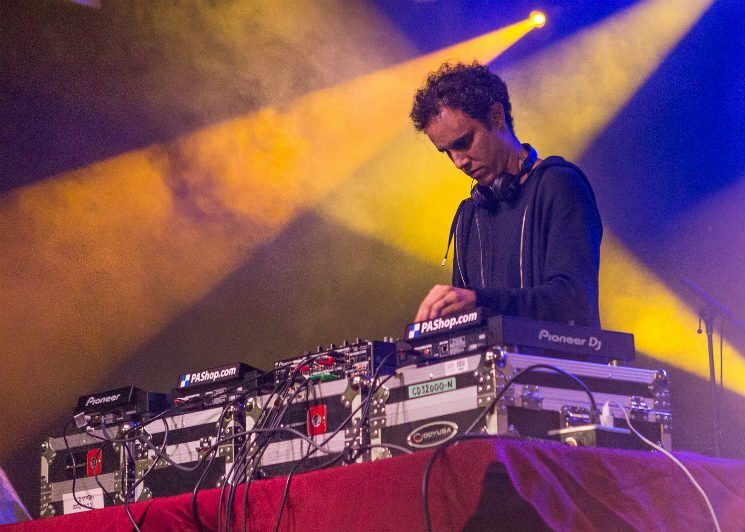 Following last year's offerings of a new track with a ridiculously wordy title and a surprise collection of Randoms, Four Tet has returned in 2017 to make a powerful political statement. The producer born Kieran Hebden has curated and shared a playlist consisting of artists that hail from the countries affected by Trump's so-called "Muslim Ban." Hebden tweeted that the project was inspired by thinking about his collaborative work with Omar Souleyman a few years ago "and it not being allowed anymore." He credits many of his picks to Folkways, but you can peruse and stream his entire list of selected tracks below via Spotify.